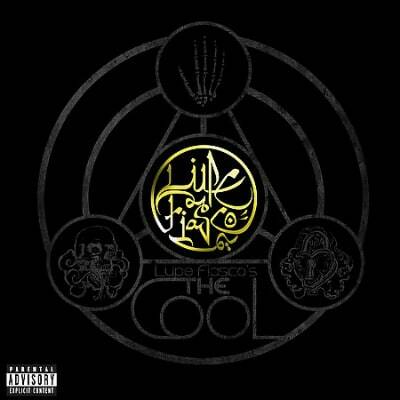 Casey Veggies: "Lupe did it again. From Food & Liquor, he came back and did what he was supposed to do, and that’s what made that album great to me. It was his second album and he did his thing again. It was better lowkey. Not that it was better than Food & Liquor, but it was right there with it. Sometimes you think he definitely made an album that was better than his first. A lot of artists don’t do that."